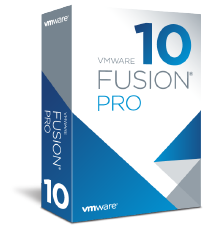 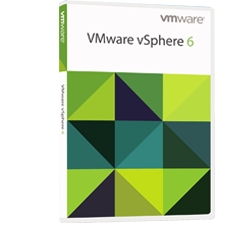 VMware Fusion delivers the ultimate ï¿½Windows-on-Macï¿½ experience, and is recommended for home users who are looking for the easiest, fastest and most reliable way to run Windows applications on a Mac. 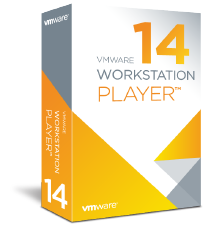 VMware Workstation Player (formerly Player Pro) is a streamlined desktop virtualization application that runs one or more operating systems on the same computer without rebooting. 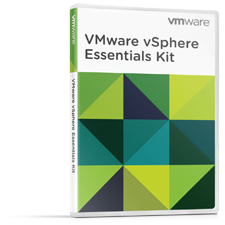 With its simple user interface, unmatched operating system support and portability, itï¿½s now easier than ever for IT professionals to get their users up and running with a corporate desktop.